STIR-2125 is composed of Three-FOVs MWIR lens, infrared detectors, image processing circuit, etc. It can be integrated into all kinds of photovoltaic system. 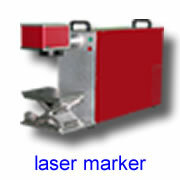 It is suitable for surveillance; port monitoring; border patrol and aviation remote sense imaging. STIR-2126 is composed of Two-FOVs MWIR lens, infrared detectors, image processing circuit, etc. It can be integrated into all kinds of photovoltaic system. 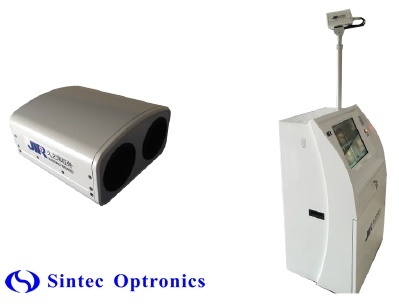 It is suitable for surveillance; port monitoring; border patrol and aviation remote sense imaging. 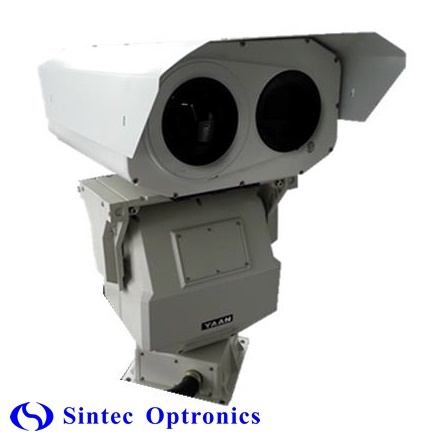 STIR-2640 is composed of Continuous zooming MWIR lens, infrared detectors, image processing circuit, etc. It can be integrated into all kinds of photovoltaic system. 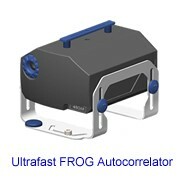 It is suitable for surveillance; port monitoring; border patrol and aviation remote sense imaging. 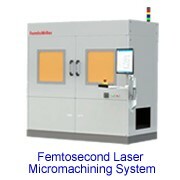 STIR-2640 is composed of Three-FOVs MWIR lens, infrared detectors, image processing circuit, etc. It can be integrated into all kinds of photovoltaic system. 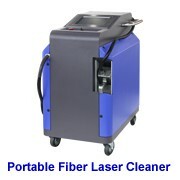 It is suitable for surveillance; port monitoring; border patrol and aviation remote sense imaging. STIR-1137x series continuous zooming uncooled infrared imager, composed of continuous zooming optical system, 384×288 uncooled infrared detector, infrared imaging components and so on, can be used for short-range and long-range target detection and image formation, capable of focus and FOV continuous zooming, having auto zooming and similar functions. 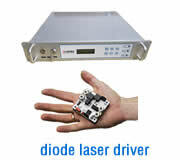 We can design the interface mounting size according to customer’s demand. STIR-1137DS continuous zooming uncooled infrared imager, composed of continuous zooming optical system, 640×480 or 640x512 uncooled infrared detector, infrared imaging components and so on, can be used for short-range and long-range target detection and image formation, capable of focus and FOV continuous zooming, having auto zooming and similar functions. We can design the interface mounting size according to customer’s demand. 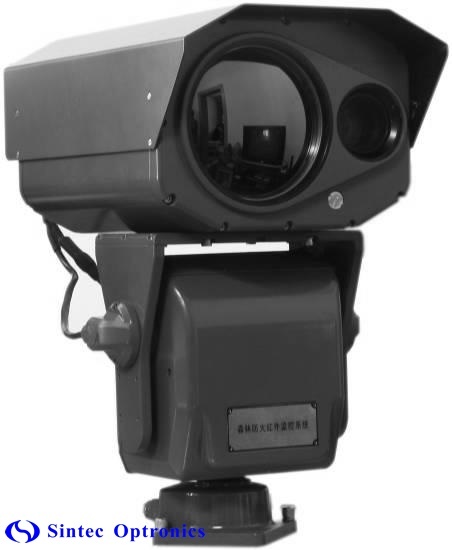 STIR-33100 Security Monitoring Thermal Imager is widely used for Island monitoring, security monitoring, night vision, and etc. · Two channels of watching-mode in infrared image observation and CCD. STIR-4233 is widely used for Fire prevention of forest, wild animal protection area monitoring, Security, anti-fire and night-vision monitoring of sensitive area. · IR thermal image observation and two channels watching-mode of CCD. · MIR auto temperature measurement and fire alarm. · Accurate temperature measurement of a designated point. · Automatic search and lock-on of highest temperature point over a full screen.